Balam Ronan has a bachelor’s degree in music with line terminal in Composition at the Autonomous University of Querétaro, Mexico, where he studied with Ignacio Baca-Lobera and Mauricio Beltrán, and with Enrique Marín in particular form. His work includes acoustic, electro-acoustic and electronic media composition, the soundscape, has also made music for contemporary dance and designed the sound for theatre and installations. His music has been performed in Querétaro, Mexico City, Guadalajara, Monterrey (Mex. ), Buenos Aires, San Justo, (Arg. ), Gothenburg (Swe. ), Washington DC (US) and Athens(Gre.). 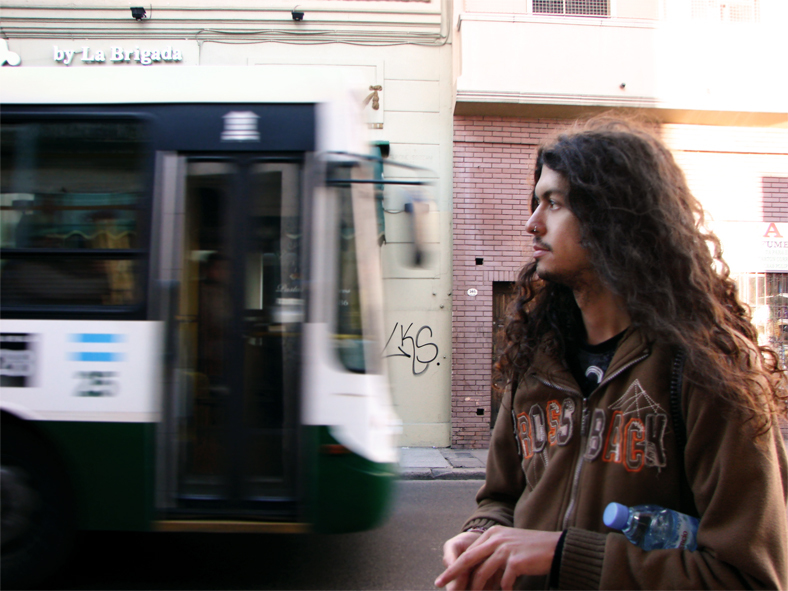 He was a finalist of the International Festival of Electronic Arts and Video Transitio_mx 03, one of the winners of the Sound Map of Coyoacán of the program “Mexico Sounds Like” of the Fonoteca Nacional and win the Nueva Música Dúo Call for Scores 2012. He was a fellow of the Incentives Program for Creation and Artistic Development of Young Artists 2008 of the Institute of Querétaro for Culture and Arts (IQCA), of a variety of training programs of the Mexican Center for Music and Sound Art (CMMAS, 2009-2010), of the Young Artists Program 2010-2011of the National Fund for Culture and the Arts (FONCA), of the Incentives Program for Artistic Production “Apoyarte” 2011 del IQCA and of the Artistic Residency Program 2011 of the FONCA – CONACYT to make a residence in Argentina. Has released his soundscape work in the netlabel Green Field Recordings.